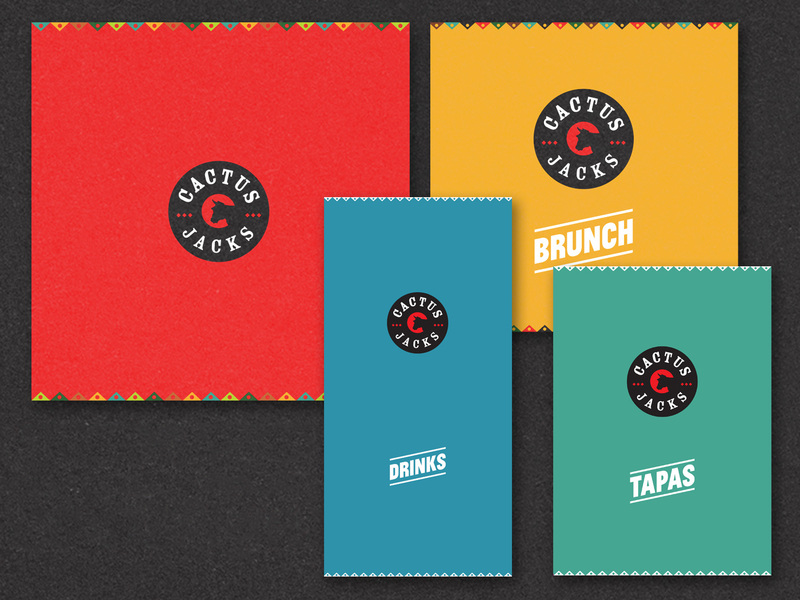 Cactus Jacks is Mexican Restaurant in Dublin 1. 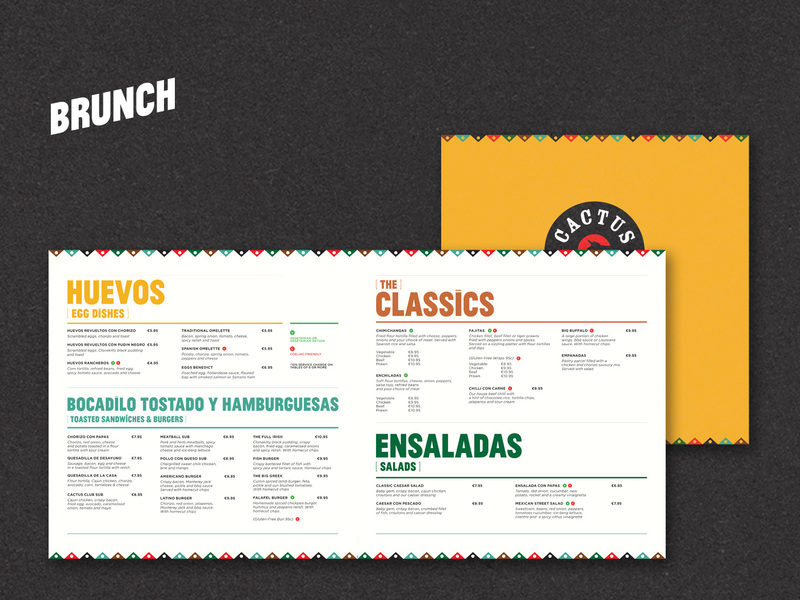 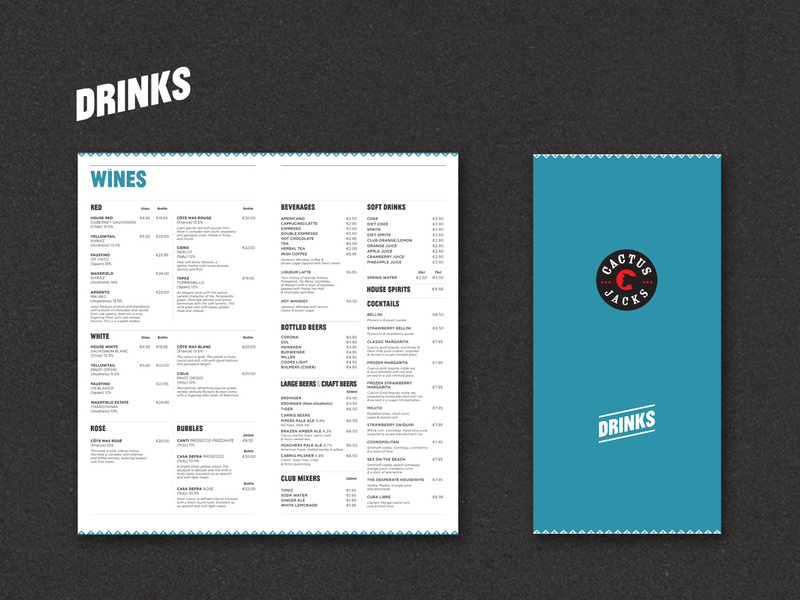 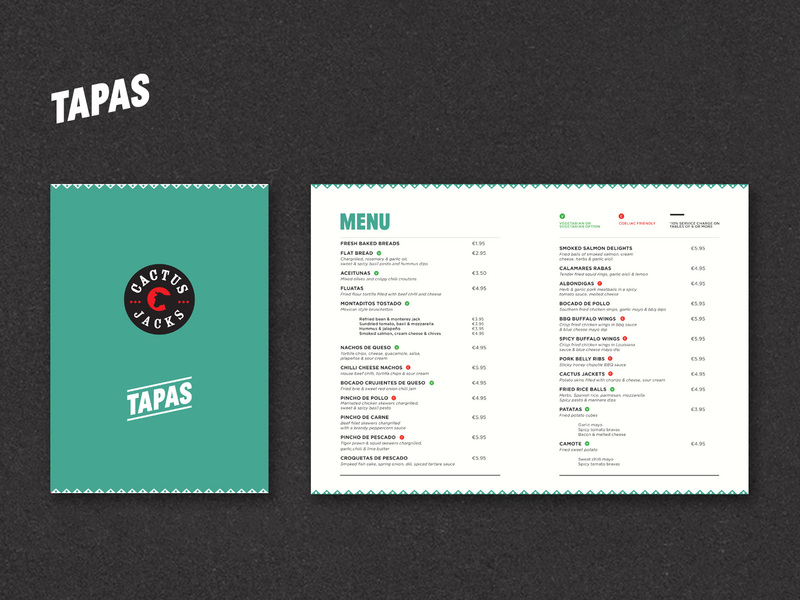 I designed a new suite of menus and stationery and other promotional material for Cactus Jacks Mexican restaurant in Dublin & Galway. 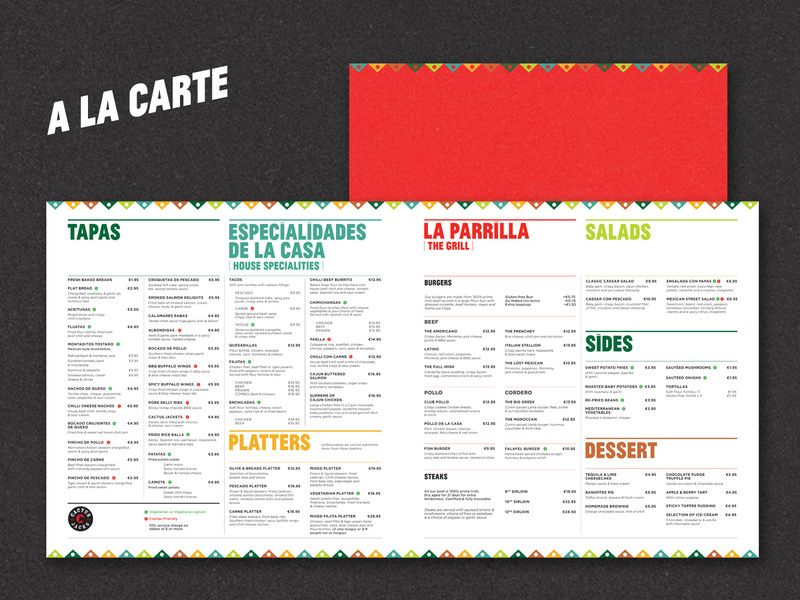 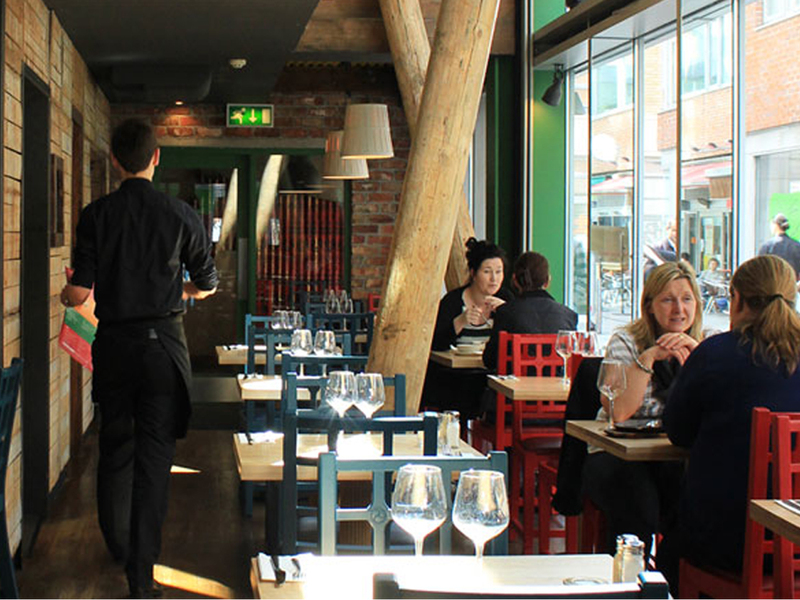 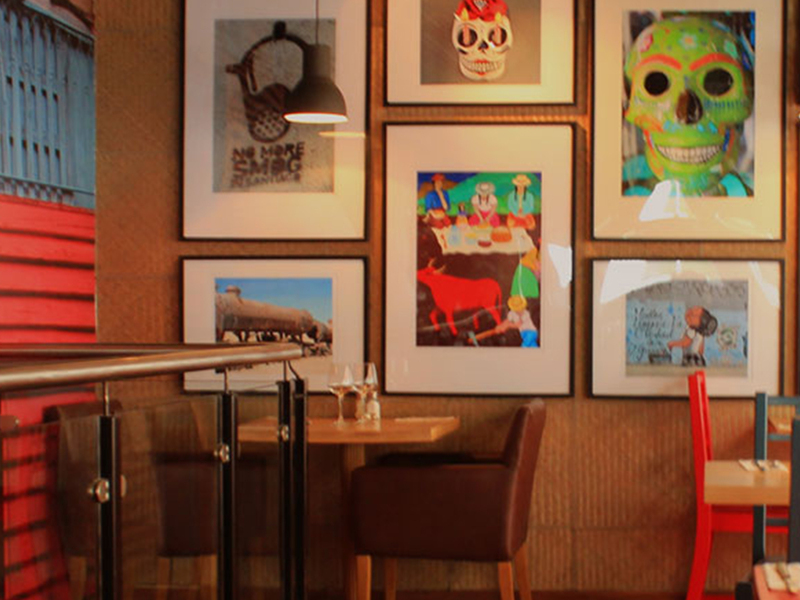 I was keen to avoid typical Mexican cliches and instead opted to use the bright adobe stylings of the restaurant itself as the basis for a bright, vibrant design.